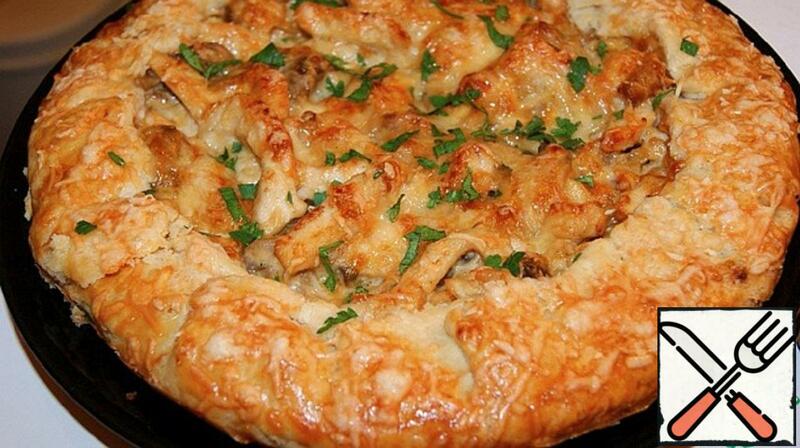 Thin, delicate dough and a lot of fillings of salmon, mushrooms and vegetables! This Galette is not ashamed to submit to the world and to the feast! Crisp crumbly “onion” and completely summer, fragrant and juicy filling. Galette on the site a lot, I have a slightly different option. You can never have too many galette. Lean, fragrant, juicy and incredibly tasty. Tasty and hot, and warm, and cold. Great as a snack. Wonderful as a main course for dinner. Taste it? Come, my darlings! Biscuits are tender and tasty. It looks very nice, the aroma is wonderful. Delicious hot and cold. Why such name? Anticipating this question, answer with the words of my princessy Elena Alisic from LJ. 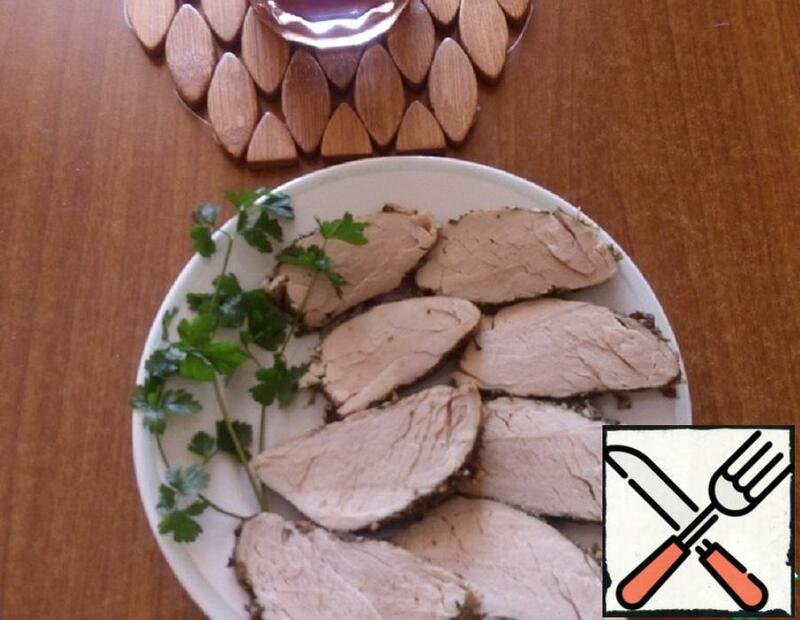 “Julien-the French word, this word is called the method of cutting vegetables into strips. From vegetables, sliced thus, cook soup. 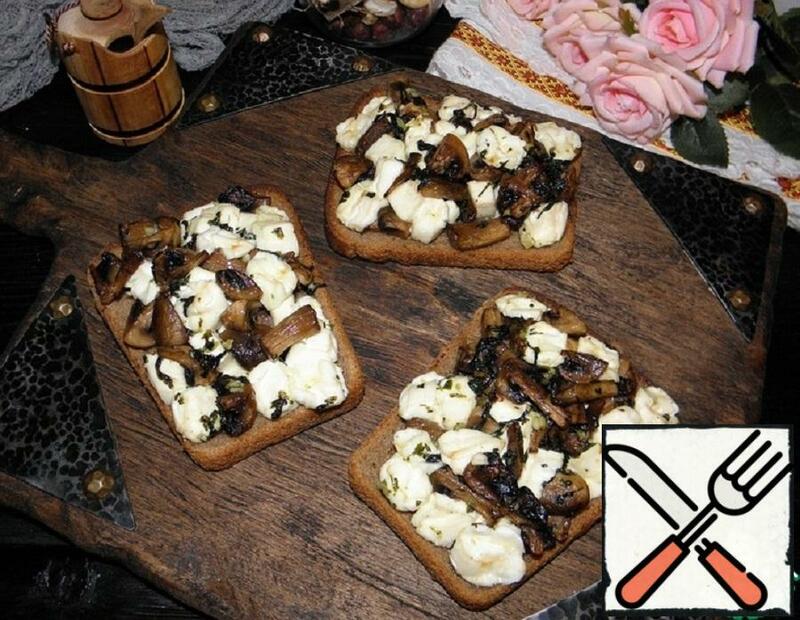 But the dish “julienne of mushrooms” is a Russian invention. 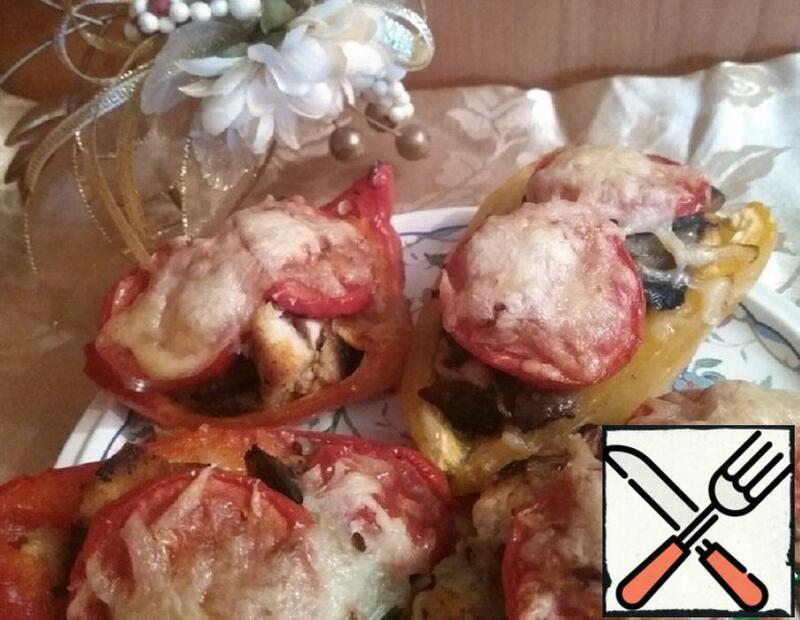 The legendary julienne with mushrooms was ordered to yeast pancakes in the buffet of the Kremlin Palace of congresses, and then long and breathy told about it to all friends. 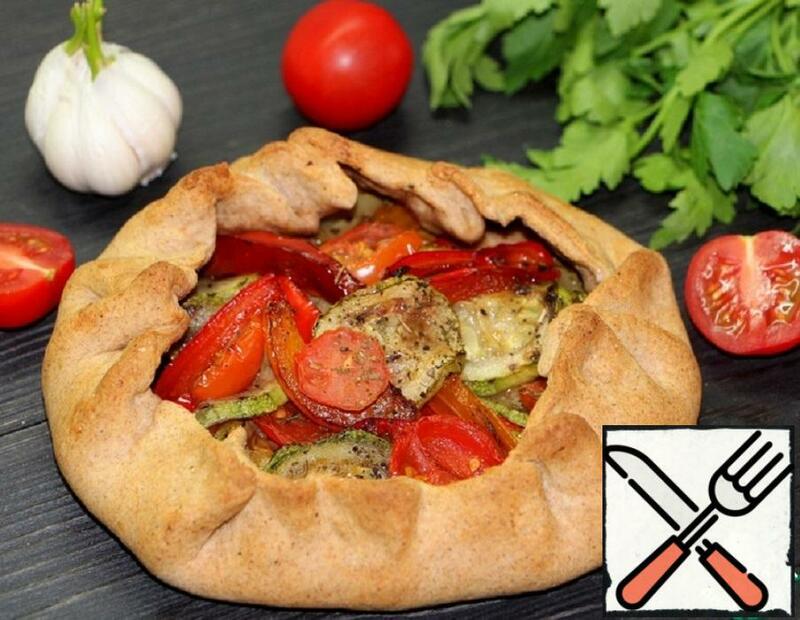 Mushroom julienne is a delicious hot snack, and with the addition of chicken-a full and hearty meal for lunch or dinner.”I have been cooking this dish for a long time, but this time I decided to dream up and put julienne in a Galette – a true miracle of French cuisine!!! 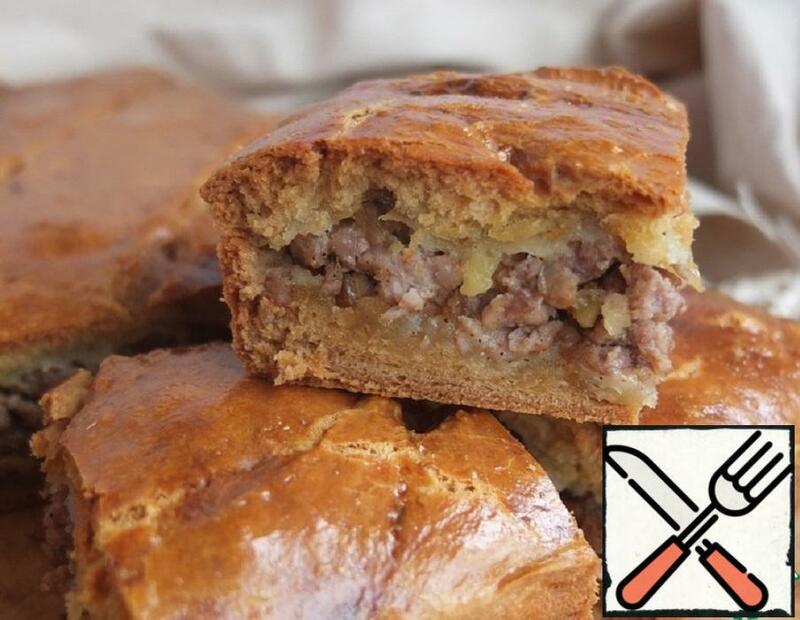 Thin, crispy, just melting dough in your mouth and a lot of juicy and fragrant filling! mmmm… It’s too delicious!!! That long to speak! It is better to cook and pamper your dear and beloved! Highly recommend. 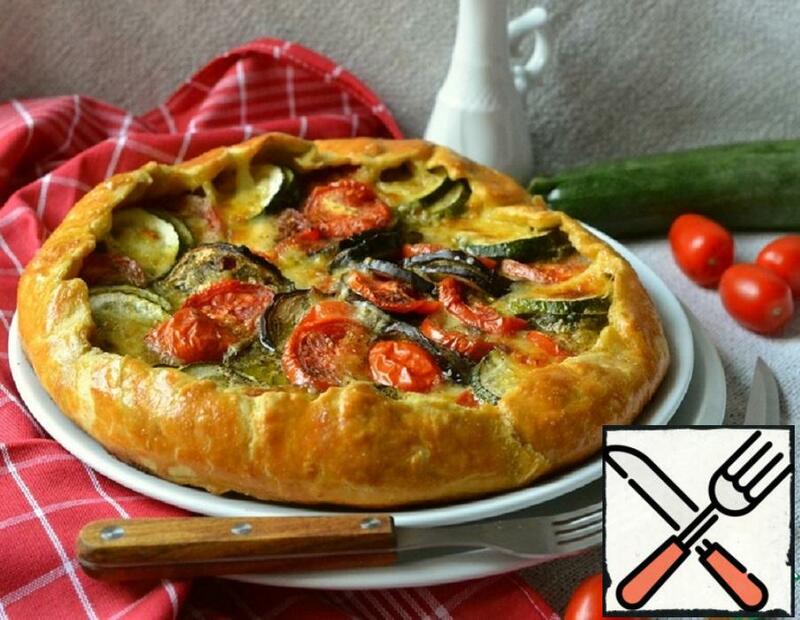 Galette are my weakness, so I have a lot of options!)) 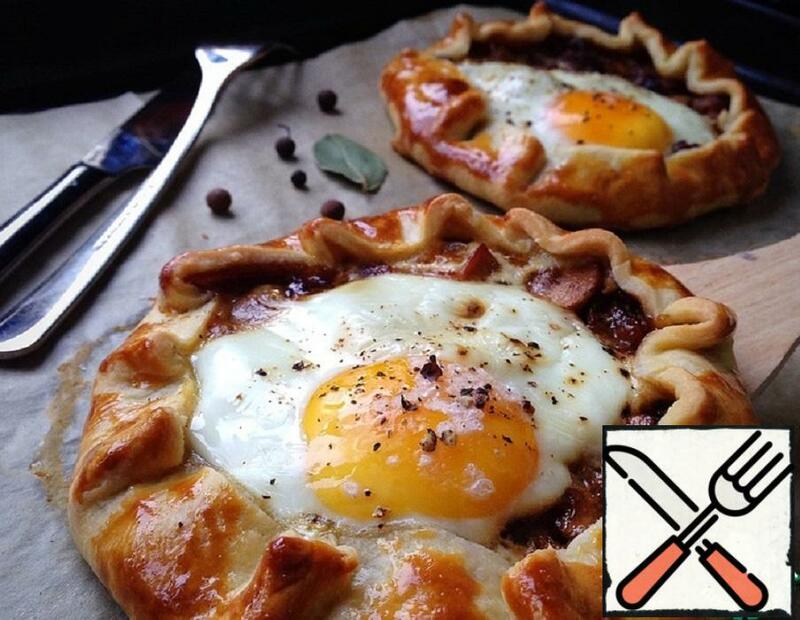 Today I want to introduce you to the Breakfast Galette, the option was unexpectedly tasty and elegant! 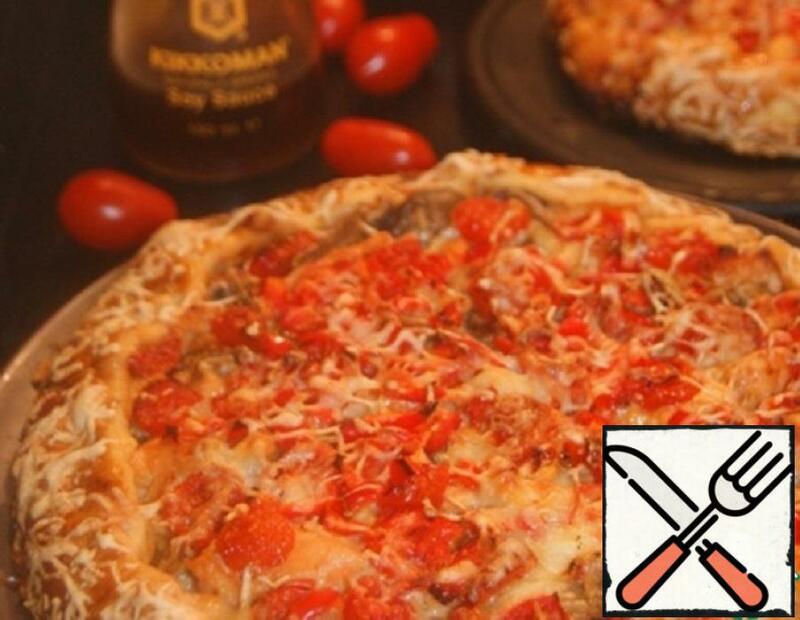 To serve a galette better hot, but cold it is tasty and very aromatic! And if the dough and stuffing to cook in the evening, the cooking time is reduced by half! 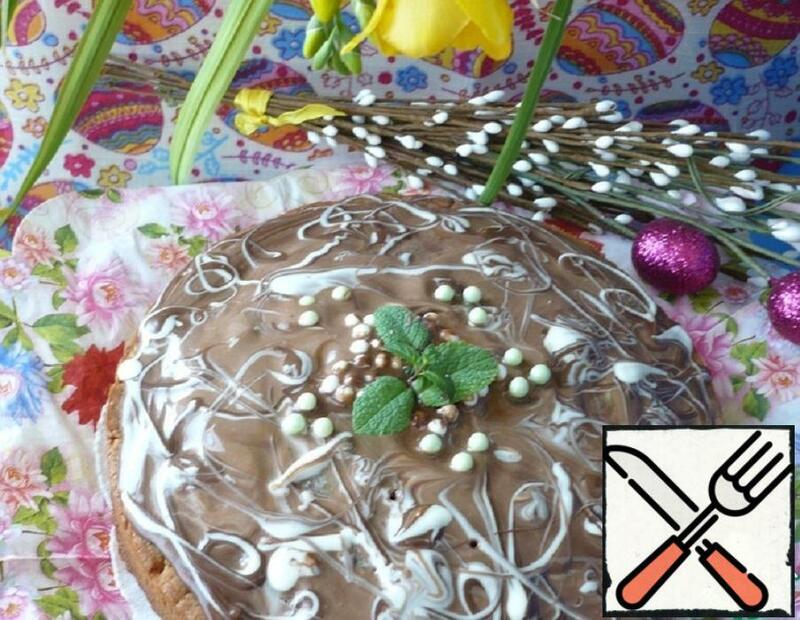 I must say that came up with the recipe not me, but only repeated an interesting variant of the author’s magazine! 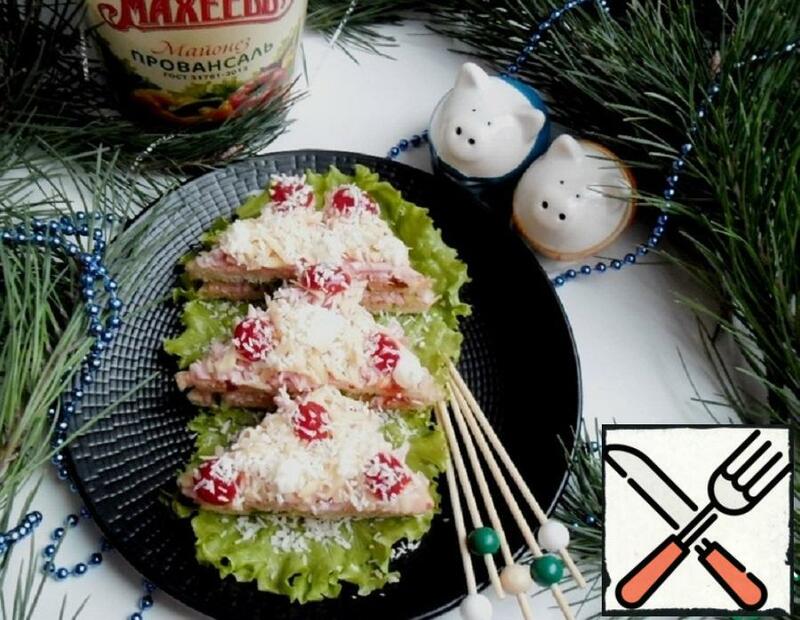 Prepare a sandwich, it will give you a lot of fun! Sandwich unusual in composition and in appearance! 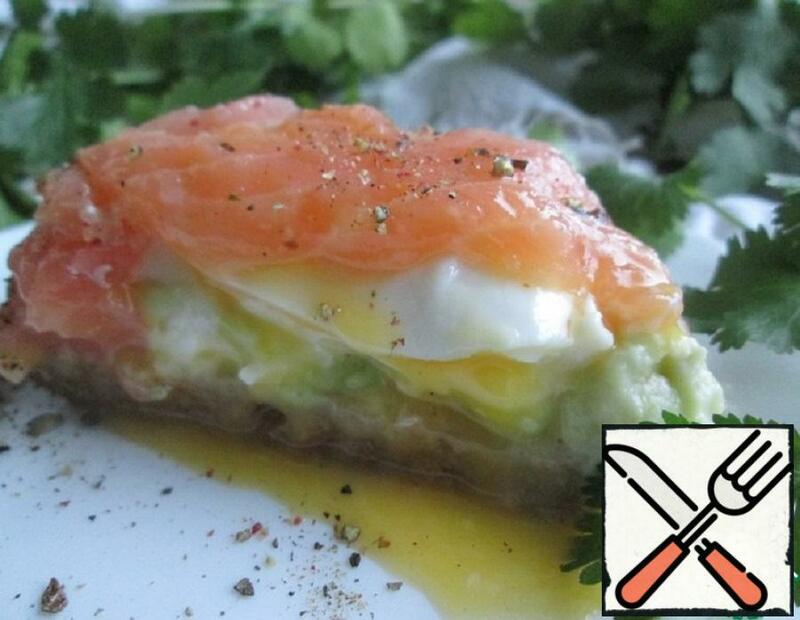 It has everything for a delicious Breakfast: salmon, cheese and avocado cream and poached egg! 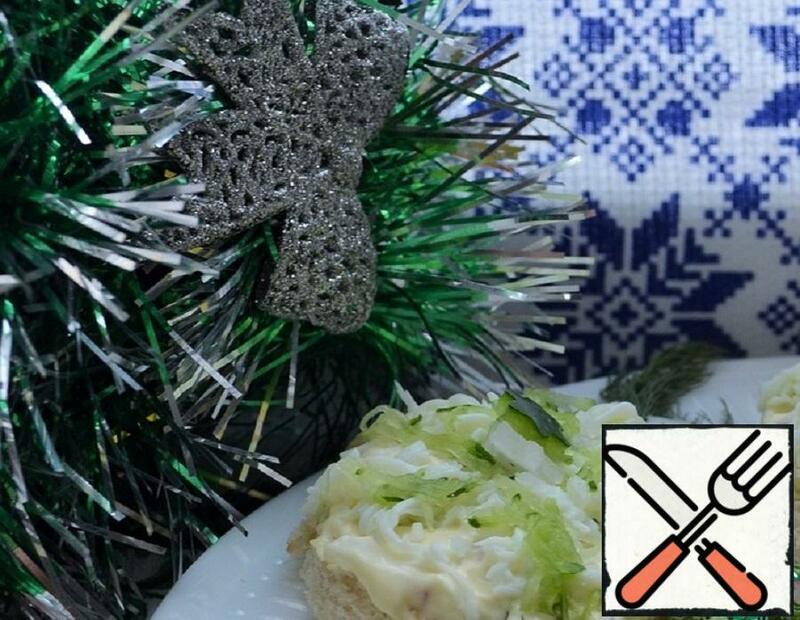 We will not be bored on the New Year holidays and even the most ordinary sandwiches with cream cheese will be served beautifully. 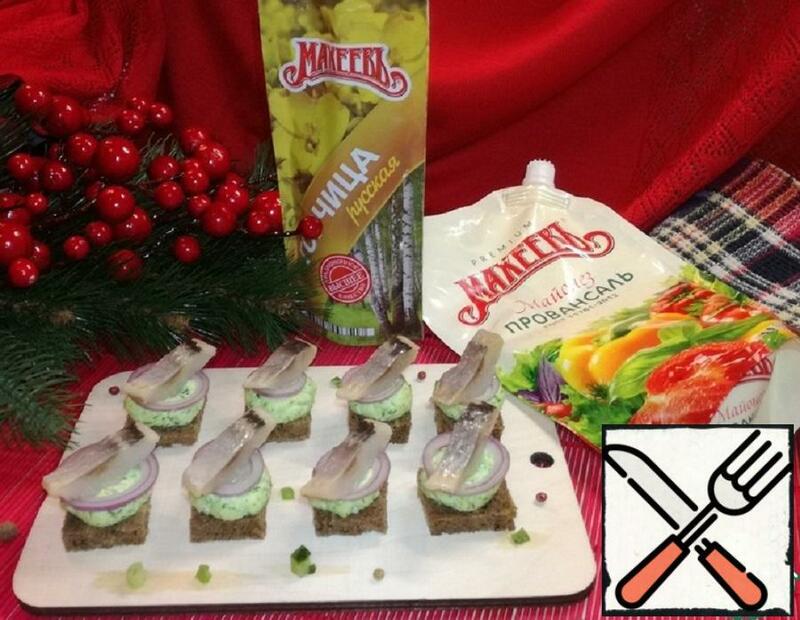 This snack with herring for the holiday table will please every guest. Is done for matter of minutes. Very nice, delicious, elegant! It’s good to have mayonnaise and ketchup in the fridge. They can be banal sandwiches make a delicious and interesting dish for home meals and for holiday gatherings for work, for party, for the youth party and picnic. Dear friends, I want to share! Menu sandwich we can always use! 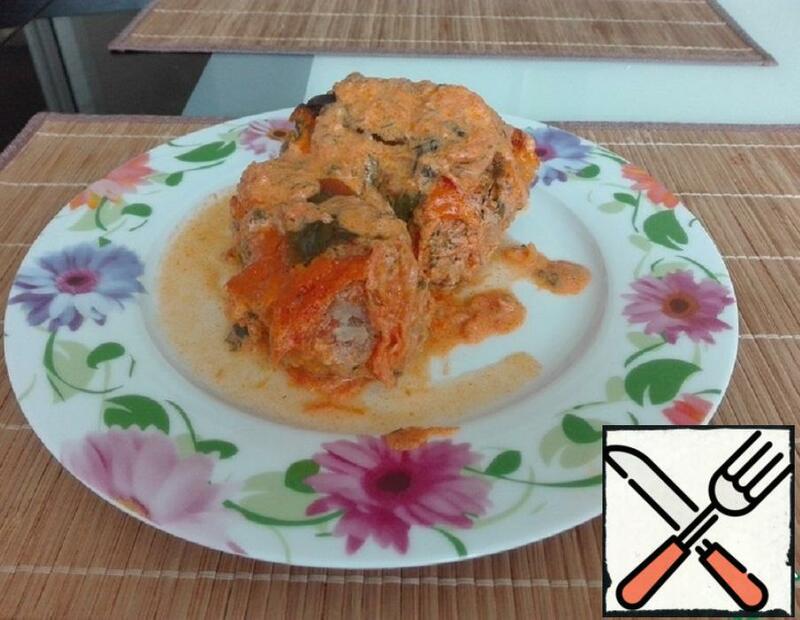 It is light, spicy and very mushroom! Crunchy toast!